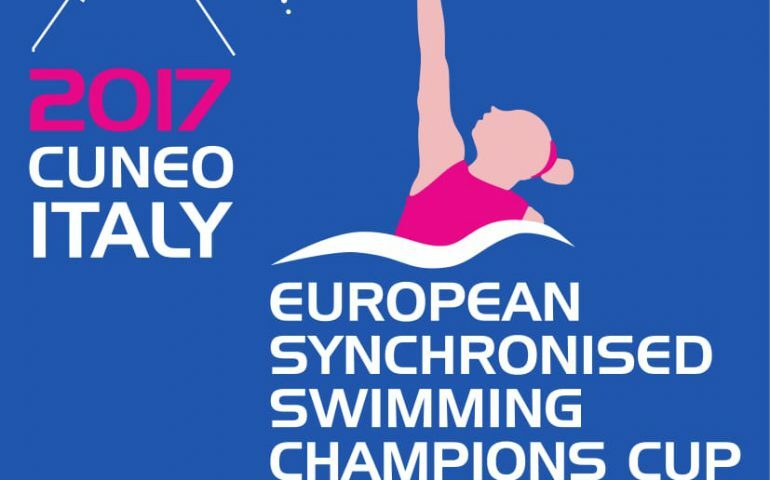 LEN’s traditional top synchro event in odd years, the Synchronised Swimming European Champions Cup will be staged in the Italian city of Cuneo from 5 to 7 May 2017. On May 4th, a Team Leaders Meeting will take place in the Sports Complex, excellent facility for aquatics disciplines unveiled on 26th September 2015. Here the information bulletin in pdf format . The competition’s schedule is as follows.